I know it sounds weird to foreign ears, but Paris is a very pleasant City to do business. 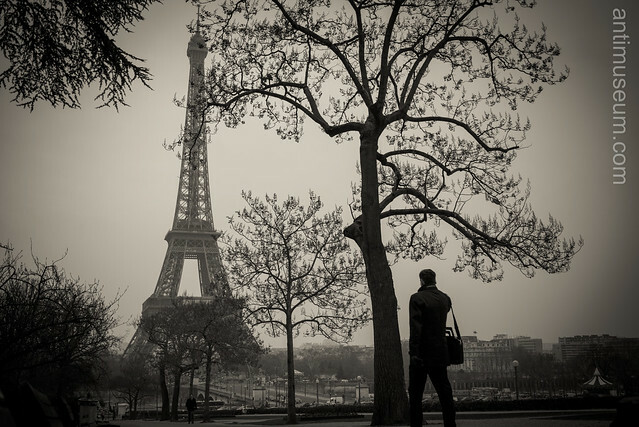 Here is a shot of a businessman walking towards the Eiffel Tower from the Trocadero. Something tells me a few of you guys would like to work here. Don’t be too jealous.